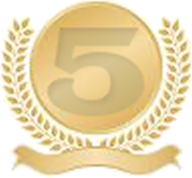 My WordPress blog is five years old today! According to the site statistics, I’ve just about reached three hundred posts. This entry was posted in All Things Don, WWW and tagged anniversary, wordpress. Bookmark the permalink.